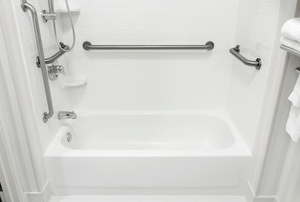 The concept of universal design is one where an environment or area, such as a shower, is accessible by anyone regardless of age, physical ability, or size. 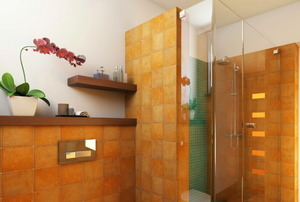 Read Part 1 of our series on tiled walk-in showers. 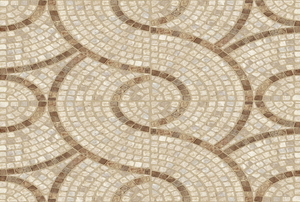 Follow these steps to retile your shower floor. Follow these steps to install a shower wall vapor barrier. Follow these steps to reglaze shower tile. If you act fast you can avoid permanent stains. 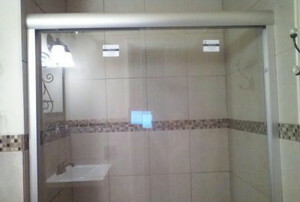 Glass shower doors create an airy, clean, and modern feel to your bathroom. 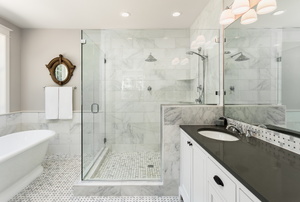 Frameless shower doors are all the rage, but are they a good fit for your bathroom? 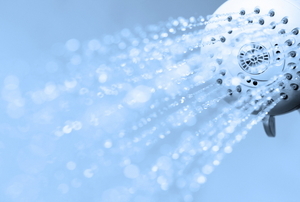 Are you tired of how your old shower looks? Put a new one over top of it with a shower surround. Some shower-ceiling materials work better than others. 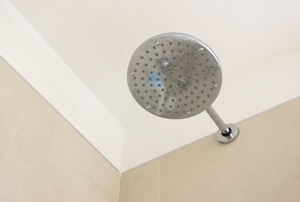 Check out some of the best materials when installing a shower ceiling. 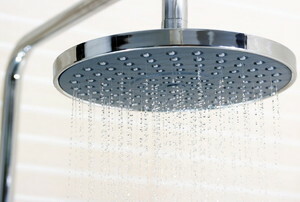 Read this article for advice on cleaning a fiberglass shower pan. 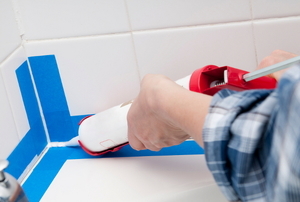 Follow these steps to install tile trim. 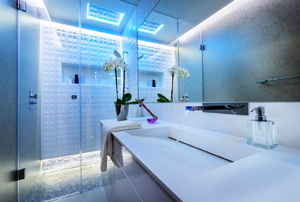 Follow these steps to install a fiberglass shower enclosure. 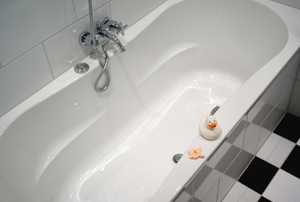 Follow these steps to repair damaged ceramic shower tiles. 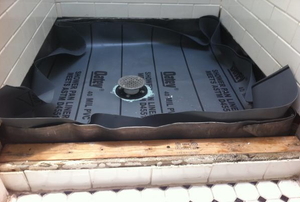 Follow these steps to seal a drain in a fiberglass shower base. Follow these steps to tile around a shower window. 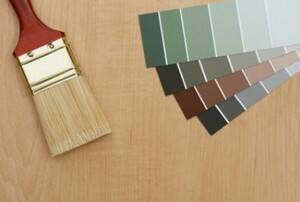 Read this article for helpful tips on painting a shower surround. Follow these steps to level a shower floor. 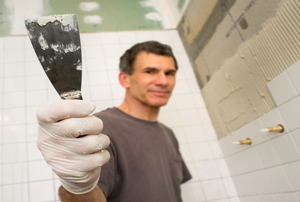 Follow these steps to remove silicone caulk. 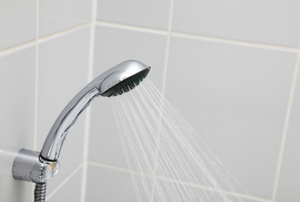 Follow these steps to patch a damaged shower wall panel. 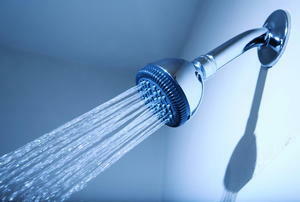 Read this article for advice on diagnosing common problems with an electric shower. Follow these steos to remove silicone glue from your shower wall. 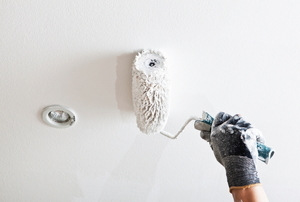 Read this article for advice on choosing paint for your shower ceiling. Read this article for advice on vapor barriers. 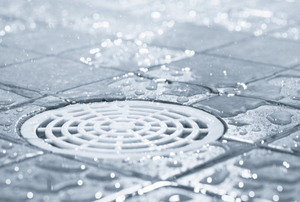 Read this advice on cleaning a fiberglass shower floor. Follow these steps to install a shower arm flange. Follow these steps to repair a cracked shower tile. 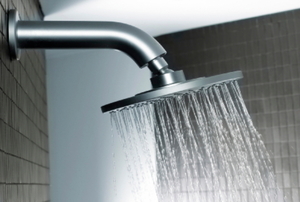 Follow these steps to replace a shower arm extension. Follow these steps to tile a corner shower unit. 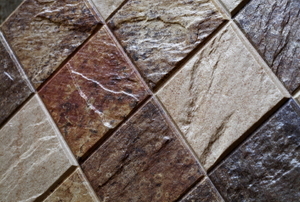 Follow these steps to build a ceramic tile floor. 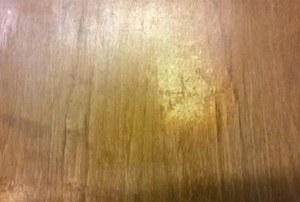 Read this article to understand the benefits and drawbacks of a teak shower bench. 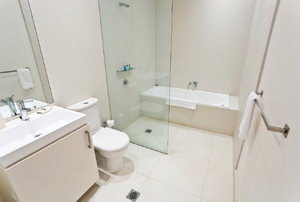 A fiberglass shower floor is very durable and can last for over the years with very little maintenance. Follow these steps to install an acrylic shower tray. 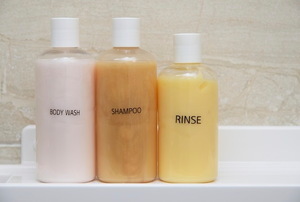 Follow these steps to clean and maintain a cultured marble shower. Follow these steps to build a corner shower pan. Read this article for advice on installing a corner shower shelf. 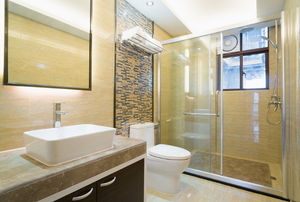 Follow these steps to install a corner shower enclosure. Follow these steps to install a shower membrane. 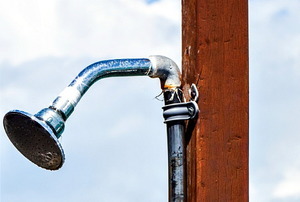 Read this article for information on the materials available to build an outdoor shower. 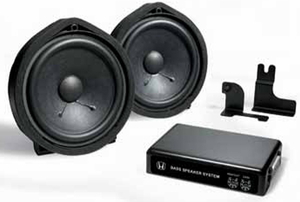 Read this article for advice on installing shower speakers. 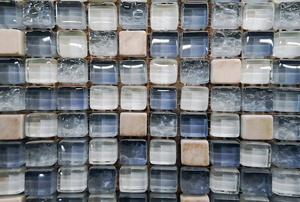 Read this article for advice on cleaning a glass block shower wall. Follow these steps to caulk a shower pan. 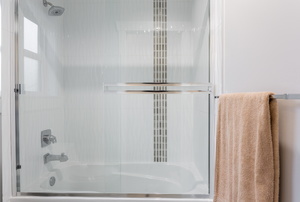 Read this important advice on replacing a shower enclosure. Follow these steps to install a shower window.